The Grosvenor range us an elegant range which has been handcrafted using Solid Indonesian Mahogany with Mahogany Veneers. This classically designed range is enhanced by the high gloss finish. 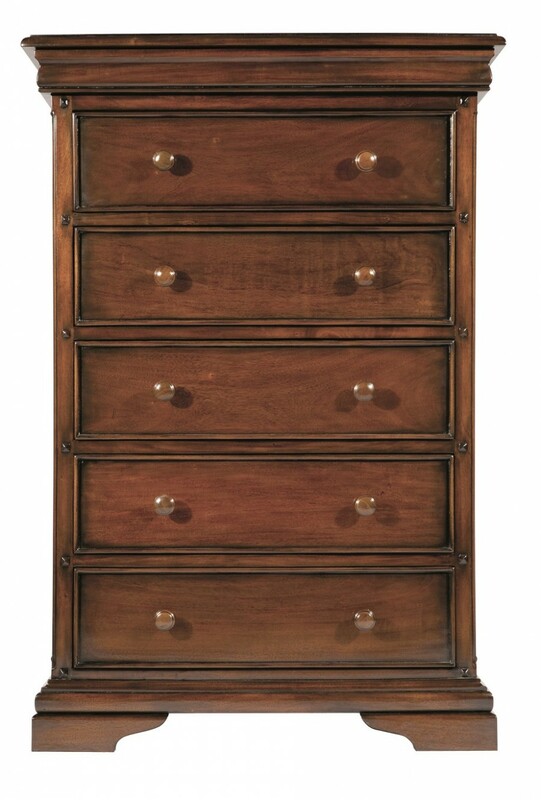 Gently bowed fronts on all chest of drawers add to the sophistication of this range.